Vancouver Asian Canadian Theatre is hosting “MSG Theatre Lab – Play Development Readings”. 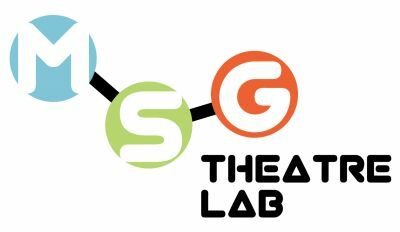 The MSG Theatre Lab is a development program where three playwrights (emerging or established) are chosen yearly to work with a dramaturge on their manuscript for 5 months with a stage reading in the 6th month for further feedback from actors, directors and audience members. This year, VACT’s MSG Lab is presenting work from Minh Ly, JJ Lee and Loretta Seto. Minh Ly presents his re-worked play Ga Ting (developed in partnership with Screaming Weenie productions) at the Vancouver Asian Canadian Theatre’s MSG Theatre Lab. This Reading will have Brian J. Sutton as Matthew, Laara Ong as Mai and BC Lee as David with Jovanni Sy directing this riveting play about Chinese parents coming to terms with their homosexual son. Chris Gatchalian provides dramaturgy. JJ Lee has written a new play inspired by his governor general nominated book, The Measure of A Man. Raugi Yu will read as John Jason with Richard Wolfe, directing and with dramaturgy from Tetsuro Shigematsu. 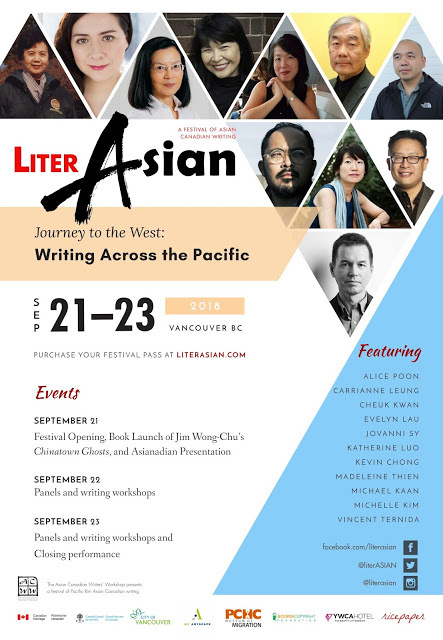 Come hear the first draft from a brilliant writer, JJ Lee. Loretta Seto presents her newest work, Deep Water – a one-woman play that deals with relationships and mental illness. Andrea Yu will read as Janice with Lynna Goldhar Smith directing and Ray Hsu as Dramaturge. After each reading, there will be a Q & A with the audience and the participants in the MSG Theatre Lab. 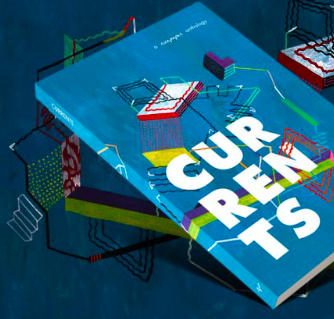 Also, there will be a discussion on What the Future of Theatre in Vancouver will Look Like. Audience members are invited to share their vision and what they would like to see on stage. VACT is engaging the community to determine what they want in terms of theatre programming in Vancouver.